The Hollywood in Toto Podcast | Listen Free on Castbox. Christian Toto is an award-winning journalist, conservative film critic and radio show co-host. 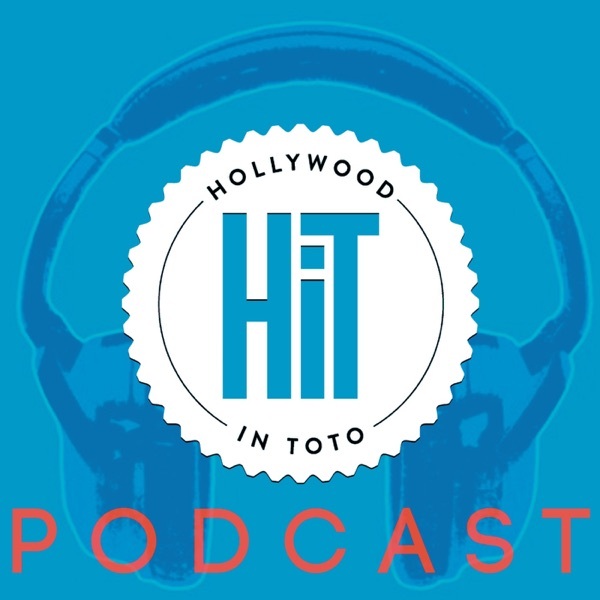 The Hollywood in Toto Podcast offers the 'Right' take on Entertainment. HiT mocks late night comics who can't separate truth from fiction, recommends a skater story even adults can love and talks with Dave Steinberg about why his sitcom 'No Good Nick' was tailor made for Netflix. HiT shares why the media blew it on the 'Leaving Neverland' rollout, recommends a movie that helped inspire 'Rocky' and interviews Marshall Lewy about what makes Wondery's podcasts such a sensation. HiT explains why Hollywood's MeToo movement is showing serious cracks, reviews a Stephen King adaptation that deserves much more attention and chats with filmmaker Zeke Zelker about combining capitalism with movie making. HiT explains why the MCU may have a woke future, recommend an Irish vigilante film with a serious twist and talks to comedian/podcaster Jamie Kilstein about the dangers of social media outrage. HiT shares a troubling story about Comedy Central's Jim Jefferies, recommends one of Woody Allen's recent gems and talks to TV legend Burt Dubrow about capturing the talk show zeitgeist. HiT shares why James Gunn's return to the Disney fold should scare us, recommends a beautiful Netflix original featuring Ray Romano and interviews comedian Alex Elkin about finding humor from a healthy, intact family life. HiT shames the media for missing the biggest story of the week, breaks down the culture war behind 'Captain Marvel' and talks media bias with the directors of 'Hoaxed,' Scooter Downey and Jon du Toit. HiT offers the final word on the 2018 Oscars, recommends an indie sleeper that gave rise to one of our biggest stars and talks to director Andrew Herwitz about the power behind short films. HiT survives a meeting with some college Millennials, recommend a creepy but addictive Netflix series and talks to Breitbart News' John Nolte on why the biased media will never, ever change. HiT shreds celebrities who refuse to apologize for their misguided attacks, recommends a movie that recalls Hollywood's Golden Age and talks to director Chris Dowling about working with the Tebow brothers to bring 'Run the Race' to life.